Good Good Honey - 8-10pm at the American Legion Post 295, located at 115 N. Main Street in Elgin. Libby Koch & Susan Cattaneo - 8:30-11:30pm at Liberty Tree Tavern, located at 117 N. Main Street in Elgin. Mike Campasso & Off the Grid - 7-11pm at Gracie's, located at 706 Pine Street in Bastrop. Watts Brothers Band - 7pm-midnight at Brenda's 1441 Bar & Grill, located at 395 FM 1441 in Bastrop. Stetson Walker - 8pm at Viejo's Tacos y Tequila, located at 912 Main Street in Bastrop. Karaoke w/Monkey Road Production - 8pm-midnight at the American Legion Post 295, located at 115 N. Main Street in Elgin. Karaoke w/JW Productions - 8pm-midnight at Cistern Country Store/Bar, located at 12604 Hwy 95 in Cistern. Felix Pompa - 8:30pm at Back 9 Bar, located at 834 Hwy 71 W in Bastrop. Chasing Gypsy - 9pm-midnight at Liberty Tree Tavern, located at 117 N. Main Street in Elgin. Kerry Lee - 11am-2pm Gracie's, located at 706 Pine Street in Bastrop. Kirby James - 3-6pm at Gracie's, located at 706 Pine Street in Bastrop. Jaime Krueger Group - 6pm at Back 9 Bar, located at 834 Hwy 71 W in Bastrop. Texas Skyz - 7-11pm at Gracie's, located at 706 Pine Street in Bastrop. Bianca DeLeon - 7:30-9:30pm at the Owl Wine Bar & Home Goods Store, located at 106 N. Main Street in Elgin. Chasing Gypsy - 8pm at Neighbor's Kitchen and Yard, located in the Crossing at 601 Chestnut Street in Bastrop. 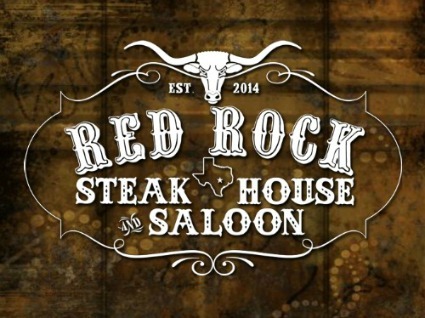 Back Trax - 8pm-midnight at Red Rock Steakhouse and Saloon, located at 101 S. Lentz in Red Rock. Kirby James - 11am-4pm at Gracie's, located at 706 Pine Street in Bastrop. 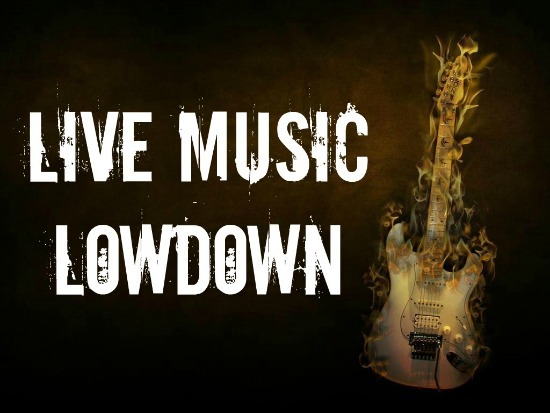 Deuce Coupe - 12pm at Neighbor's Kitchen and Yard, located in the Crossing at 601 Chestnut Street in Bastrop.